By Jacob Torres, SCA Intern. 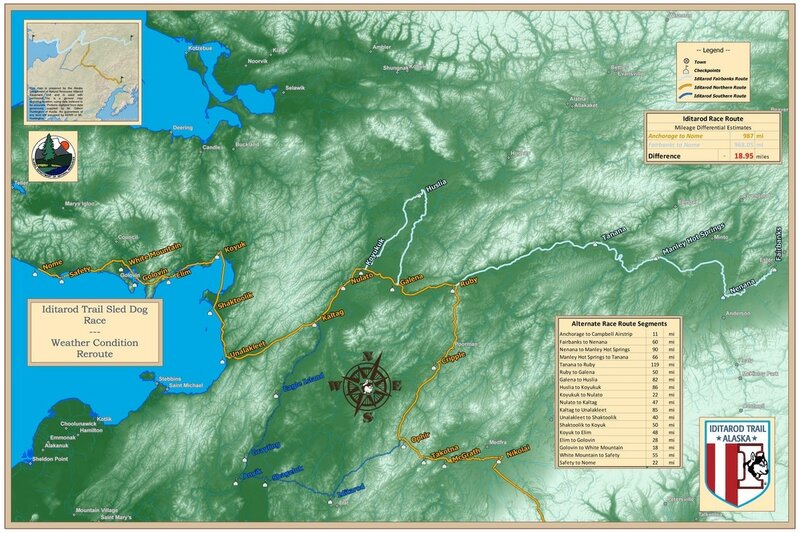 Originally published in the Partnership for the National Trails Fall 2018 Pathways publication. 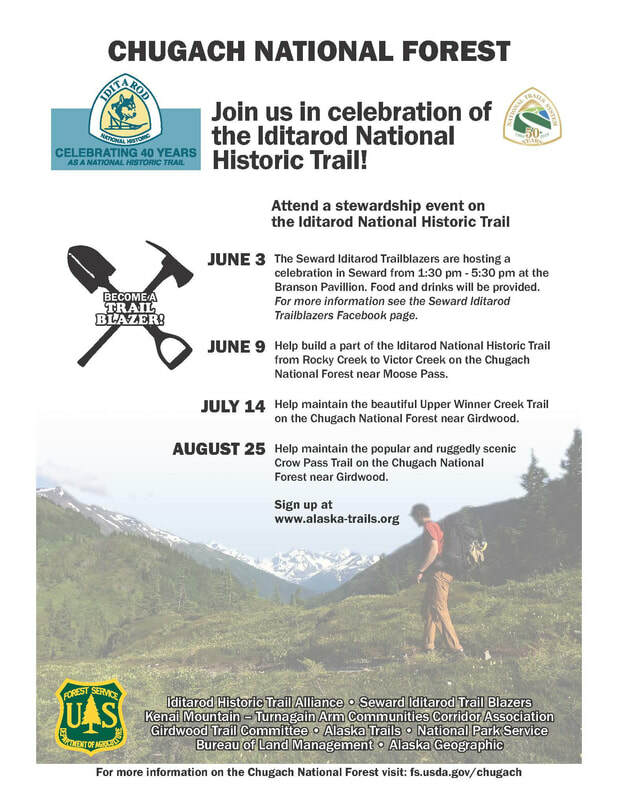 Come celebrate the Iditarod National Historic Trail with us! Retiring Iditarod Historic Trail Alliance board member Leo Rasmussen was presented with a plaque by Alliance President Judy Bittner, at the Alliance's 2017 annual meeting. The honor was in recognition of his many years of service - statewide and nationally - to the Alliance and to the Iditarod Sled Dog Race. Leo was the finish line checker in the first Iditarod Sled Dog Race in 1973; he served on the Race Committee Board for years and was board president from 1988-91. He served on the board of directors of the Iditarod Historic Trail Alliance since its founding in 1999 and was first president of the board. 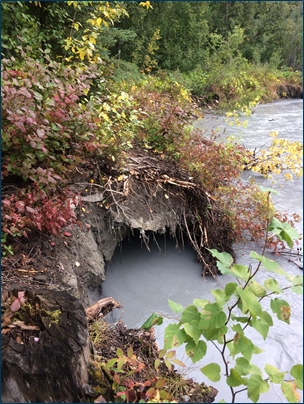 A long-time resident of Nome, Leo has now moved to Fairbanks. The Iditarod Historic Trail Alliance's longtime Treasurer, supporter, and friend Jules Mead passed away April 18, 2017. An obituary is available from the Frontiersman. This past Saturday, March 11th we had the opportunity to join The Alaska Zoo at their IditaZoo event! Kids and adults alike got to "race" through the Zoo's checkpoints, meet with real mushers, and visit with some adorable sled dogs. 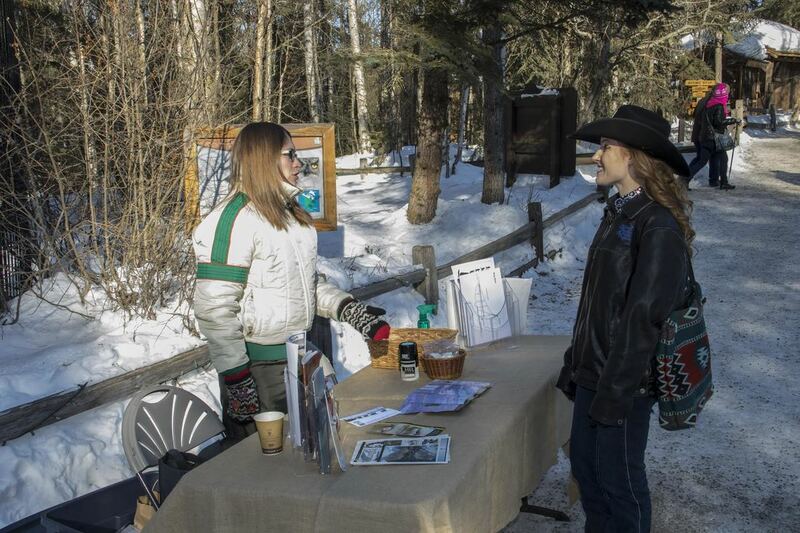 We hosted a table with maps, coloring pages, and information all about the Iditarod National Historic Trail. 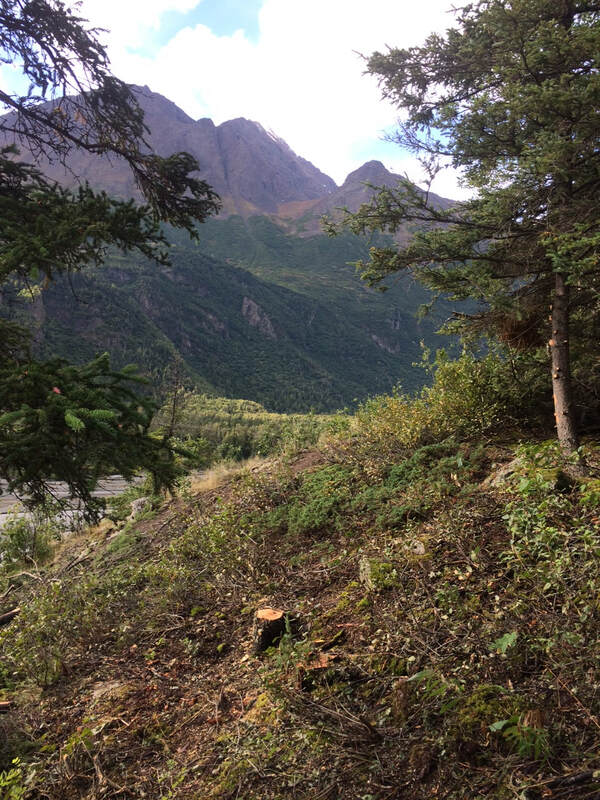 Many visitors were surprised to learn about the trail's origin as a mail route during the gold rush, while others had visited Mile 0 at Seward and hiked on sections of the Southern Trek! Our table was right next to the Zoo's Checkpoint #3: Kaltag, where visitors learned about how to take care of sled dogs, and drew pictures of what they learned. Photographer John Gomes was able to capture some great moments of the event! Here is a look at our table, right in front of the Great Horned Owl. We even spent some time with Miss Rodeo Alaska 2017, Michaila Massong, who was a big fan of the Iditarod National Historic Trail and its history. Thanks for stopping by Michaila! Check out the rest of the photos from the day at the John Gomes gallery - there are lots of great animals! The Alliance table - it was warm when the sun was out!